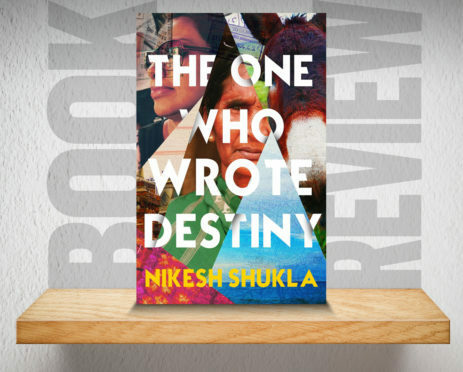 This is Shukla’s third novel, but he is probably best known for his social commentary. He writes a column for The Guardian and edited The Good Immigrant – a 2016 collection of essays by people of colour about life in Britain. The One Who Wrote Destiny tells of three generations of an Indian family, most of whom have moved from Kenya to England. What should be a simple set-up is rendered quite confusing. Each character tells their own story, except one for some reason, which is told by strangers who appear to have little relevance to the overall story. Like Shukla’s columns, it is a powerful study on the pervasiveness of racism. Unfortunately, this power is muddied by a fleeting focus on each character, as well as a hint of mysticism that isn’t fully addressed. Shukla evidently has a strong voice when talking about the human condition, but you can’t help but think his most effective use of that is in his quite brilliant non-fiction.